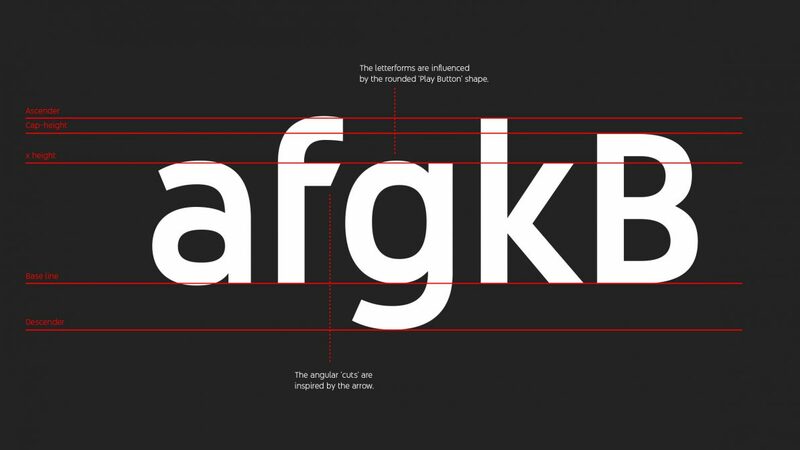 Saffron have developed a font that combines the vibrant, user-friendly world of YouTube with the bold, freewheeling world of cinema and entertainment. 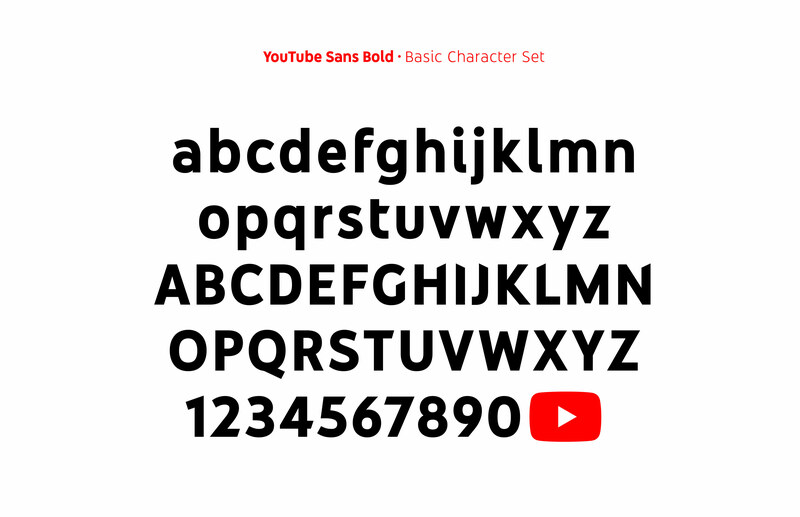 YouTube Sans is slightly quirky and expressive, but also simple and bold, just like the platform it calls home. 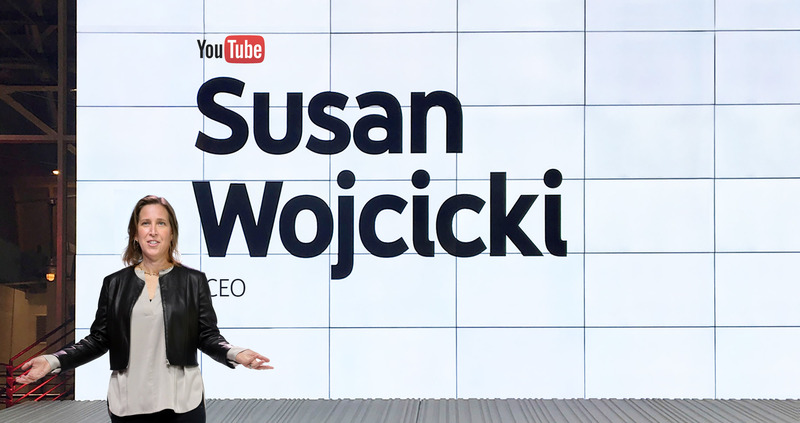 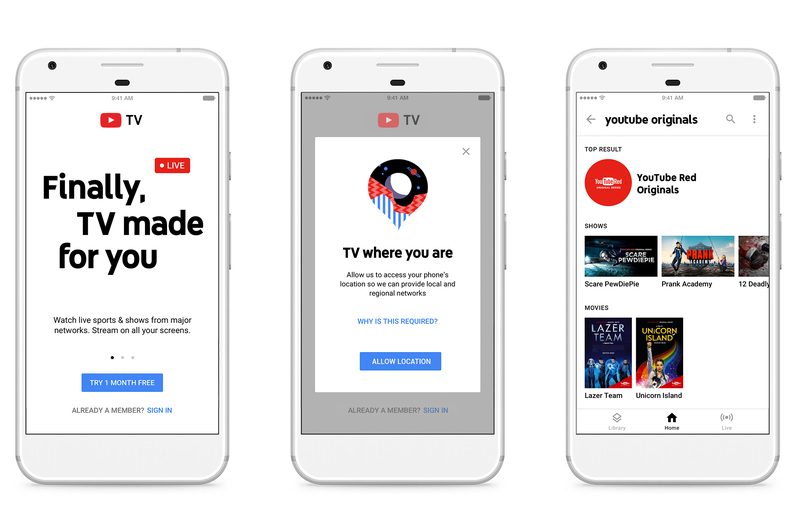 Now, YouTube has a typographic system that can carry YouTube’s message all over the world across all kinds of media. 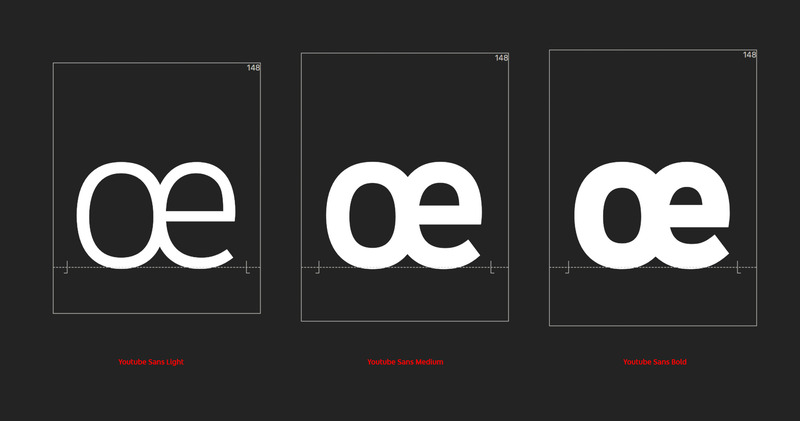 This is a font that can communicate its brand with only a glance. 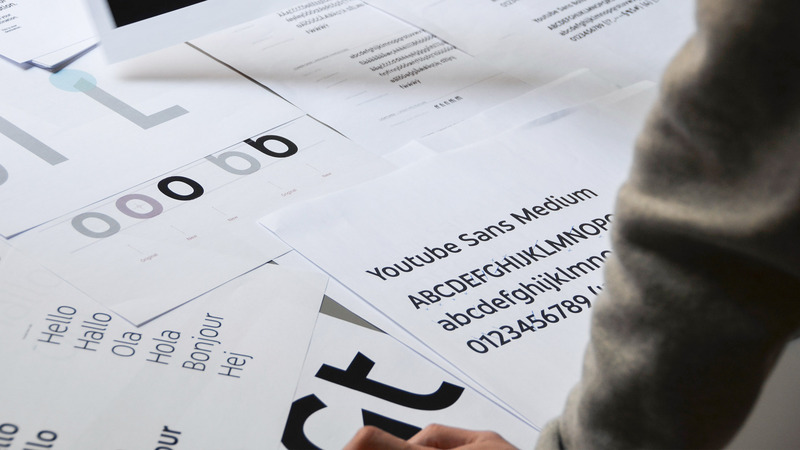 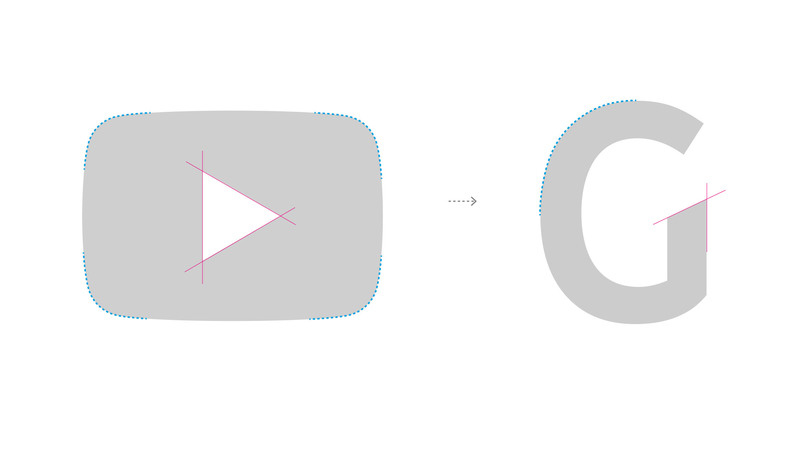 And a font family that will continue to grow with the speed and excitement of YouTube itself.